Scribie is pleased to launch its own teleconferencing service integrated with transcription service. 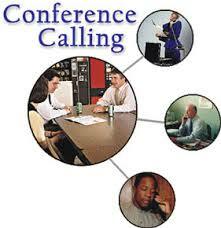 The conference calls will be hosted by Scribie and will be automatically recorded and ordered for transcription. You have an account with scribie.com. You will need to add and store your credit card details since the transcripts will be ordered automatically. Please goto the link below to get started. Please add the credit card details if not added before. This is important since all the calls will be automatically ordered once recording is over. You can now enter the details of the call like description, start recording trigger and recording length. In the transcripts type you can select the turnaround required for the transcripts. You can select other options for transcription by clicking on the more options button. Click the book conference button to get the pin code for the call. The conference call number and pin code will appear on the window, which has to be shared with other participants. You can start the call with the given details. Once the initiator ends the call or the recording length selected gets over, the recording stops and the order for transcripts will be placed. 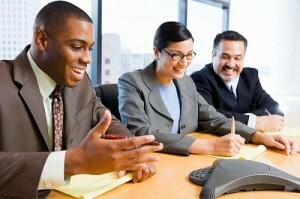 Please note that this is the first version of the Teleconferencing solution integrated with Transcription Service. If you encounter any issues please contact support@scribie.com or chat with us directly. Nowadays people can conduct business across borders without the need for meeting physically. Voice and video conference calls come in handy and it is possible to conduct a meeting with members of staff or even customers who are thousand of miles away. To just store these recorded voices and video may not be an ideal thing as they require time to listen. This is where transcribing comes in; businesses can hire a reliable transcription service provider to have the calls transcribed down in a professional manner. Getting transcriptions for these calls is beneficial to the business, as it gives it a reference point to start with, as far as the meeting is concerned. The transcribed notes will serve as the minutes of the meeting on call. So everyone can focus on the meeting rather than taking the minutes. Businesses need to keep records of important meetings, this is more so for the meetings which are made over the phone calls or the video. Transcribed notes can be used for future reference, this will come in handy especially if it was an important decision making meeting in a business. There will be no need of writing other reports as what transpired during the event will be well captured in the transcription. Since these records are important for reference, therefore only professional transcripts will be required which can be kept as either soft or hard copies. Call transcripts very useful for Marketing and Sales team, Research firms who need to prepare a reports based on these interviews/meetings on calls which in turn will be used by them or their clients. Faster and accurate transcripts of these calls area basic requirement for such firms and hence the professional transcription service will be very beneficial for them. 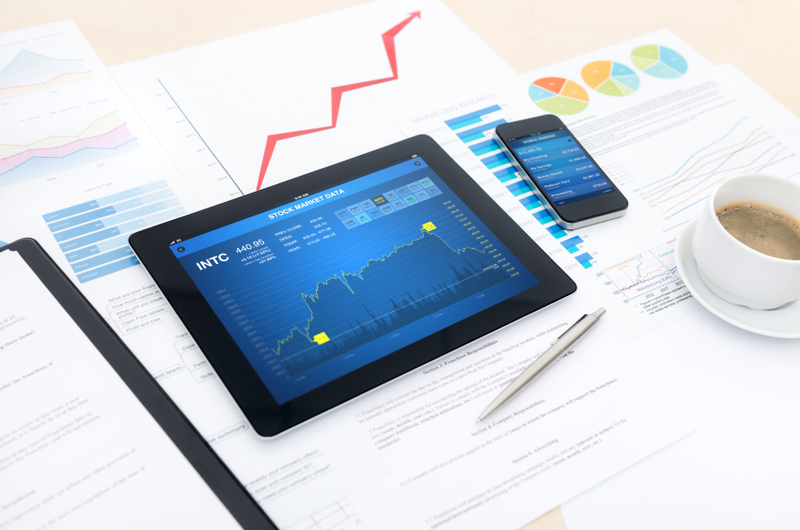 Earnings calls transcripts is one such example where many businessess or individuals are more interested in transcripts rather than listening to the entire recording. Transcripts helps in better collaboration. With people situated in different geographical locations and working on a common project, teleconference calls are the best means of collaboration. Having these teleconference call transcripts helps these globals teams collaborate in a better way. 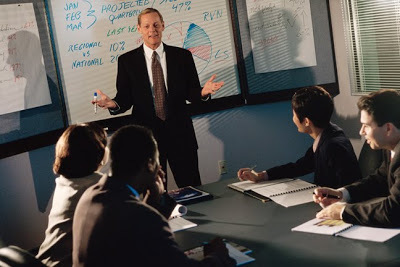 It also serves as a proof that a given meeting took place and can be used for compensation purposes or even in situations where some collaborating evidence is required. Reading is faster than listening, one might struggle to get the words, more so if the language used is not a mother tongue. Reading on the other hand is easy; words which are used will be grasped easily. Scribie is about to launch a teleconferencing service integrated with our transcription service. The conference calls will be hosted by Scribie and will be automatically recorded and ordered for transcription. Please visit this space again in future for more details.